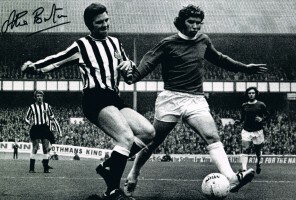 Excellent signed photo of former Newcastle midfielder Scott Sellars. This is an A4 sized photo. Please ask if you require anymore info before purchasing.